You are here: Home / News & Views / Invisalign / Why Should I Feel Confident About Invisalign? A nice smile can mean the world to someone. It has the power to brighten the spirits of others, and it can even help improve self-esteem. There is a prerequisite though. You have to love your smile so that you can genuinely smile without feeling self-conscious. An orthodontist can help improve your smile, and one option available is Invisalign. Those who have misaligned teeth or uneven bites can have their teeth straightened. Of course, one way to do this is with braces, but there are a number of other techniques that can be used such as Invisalign. 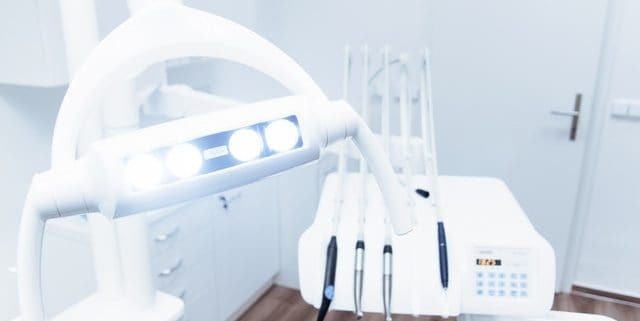 The reason you do not want to ignore this issue, even if it does not bother you much, is because misaligned teeth puts you at risk of other issues. For example, with misaligned teeth, there are normally a few areas where bacteria can hide. This means you are more likely to get cavities or even develop gum disease because your teeth are not aligned correctly. Furthermore, people dealing with misaligned teeth may also be prone to infection. Teeth that are not aligned correctly can sometimes injure the mouth. The bacteria in the mouth can colonize the injury, which is how an infection can occur. 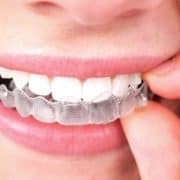 You do not need additional worries in your life when all you have to do is correct this particular problem using the expertise of your orthodontist. Another thing that should be pointed out is that misaligned teeth can also cause others to misjudge you. Everyone knows how important first impressions are. Well, the state of your smile has a lot to do with first impressions, and misaligned teeth are not associated with positive attributes. A person might subconsciously think you are not successful or that you do not care about yourself. 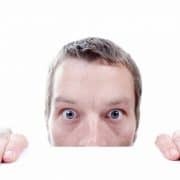 Some people may judge your smile and think that you are not an ideal romantic partner, and others may pass you over should you be up for a job or promotion. In short, a bad smile can actually curb your path in life, which is another reason dealing with your misalignment is vital. 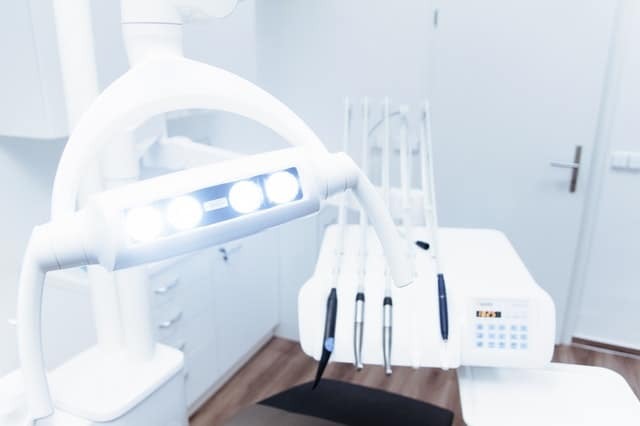 This is also the reason why the specialists at Papandreas Orthodontics will help you in any way that they can to ensure that your smile says exactly what you want it to say with Invisalign. Why Should You Trust Invisalign? So, now you know how important it is to deal with issues such as misalignments, but you are unsure about Invisalign. You know that braces work because you have seen the results, but you also do not want to wear those bulky things. It’s okay, the specialists at this center know that getting braces as an adult is not ideal. One of the most popular alternatives to adult braces is Invisalign. This is a cutting-edge orthodontic device that is designed to help correct misalignments. The main reason some people have a hard time to trust Invisalign is that they do not know what it is or how it works. In a nutshell, the device is made up of two aligners that are meant to sit on your teeth like mouthguards. 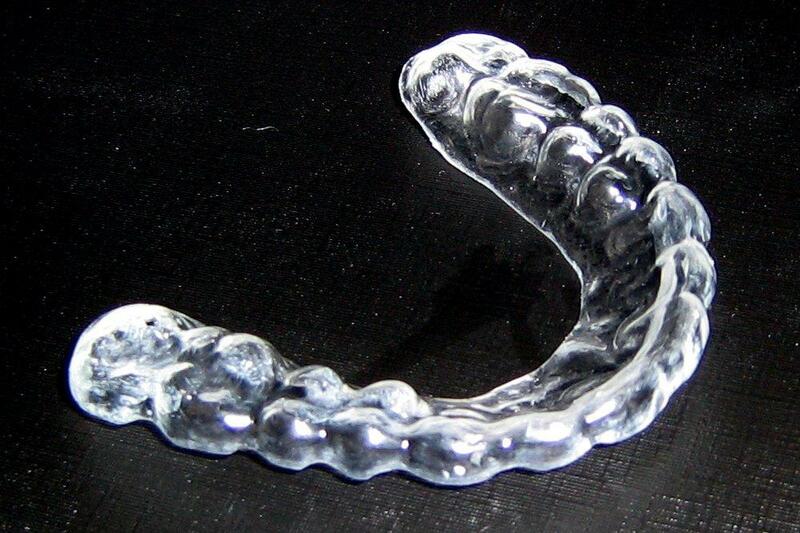 Now, the Invisalign aligners are not as bulky as mouthguards, and they are pretty much invisible. This means they are comfortable and unnoticeable. You can have the smile you always dreamed of without telling anyone you are having work done. It is important to note a few things about Invisalign so that you go into this with eyes wide open. For one, they use pressure to align your teeth, and you will feel the pressure. It can feel uncomfortable, especially at the beginning, but most users get used to this after a few days or weeks of use. You will also need to come in to see your orthodontist every few weeks for a new set of aligners to continue correcting the misalignment. Your orthodontist is going to measure your progress and design a new set of aligners based on this evaluation, which is what makes these visits vital. Most of the time, the Invisalign corrective process takes about a year or two to be complete. 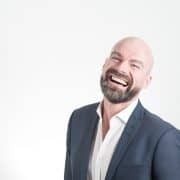 The aligners that make Invisalin work are specifically designed for you, which requires an experienced hand and what makes an orthodontist like Dr. Papandreas ideal since he has 25 years of experience. Just as a side note, this orthodontist is also part of the 1 percent of Invisalign Providers, so you know you are getting quality should you trust his orthodontic center. This is probably why the community of North Royalton in Ohio and surrounding areas have trusted his services for years. 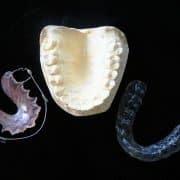 Hopefully, some of these points help you understand why an orthodontic corrective device like Invisalign is important and why you can trust it. Of course, the good people at Papandreas Orthodontics are willing to talk to you more about Invisalign and answer any question that you may have about this device. Be sure to give them a call or visit so that you can further discuss this option. Do not be afraid to take this step towards the smile that you have always wanted. https://drpapandreas.com/wp-content/uploads/2017/10/pexels-photo-305567.jpeg 426 640 Sam Papandreas https://drpapandreas.com/wp-content/uploads/2016/04/logo-dr-papandreas.png Sam Papandreas2017-10-19 10:00:002019-04-02 02:00:33Why Should I Feel Confident About Invisalign? Why should I feel confident about [Invisalign]?